Bomber Baseball heads to Super Sectionals 3:30pm on Monday, May 30th! Join us in sending off your Macomb Bombers as they leave MHS led by the Macomb Fire Department, Macomb Police Department, and Illinois State Police. Please show our boys your Bomber Pride along the route of Maple Street- Grant Street-Dudley Street-Pierce Street-Lafayette Street all the way to Good Hope. Macomb flags, signs, and cheering fans will help our boys get pumped up for the game in the Quad Cities. 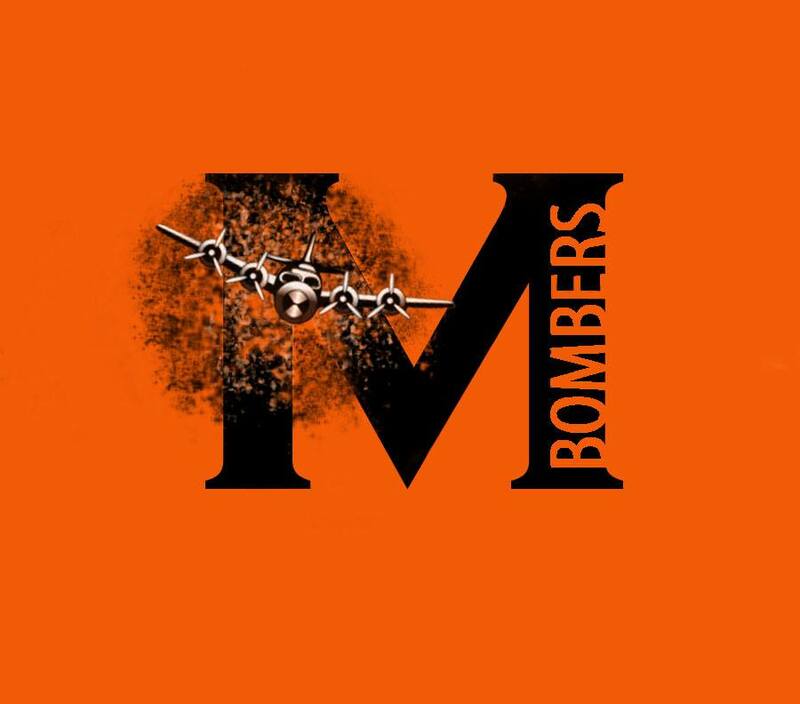 Mon, 7pm– Macomb Bomber Baseball vs Rockford Lutheran @ Augustana College, Brunner Field at Swanson Stadium, 7th Street and John Deere Road in Moline, Illinois.